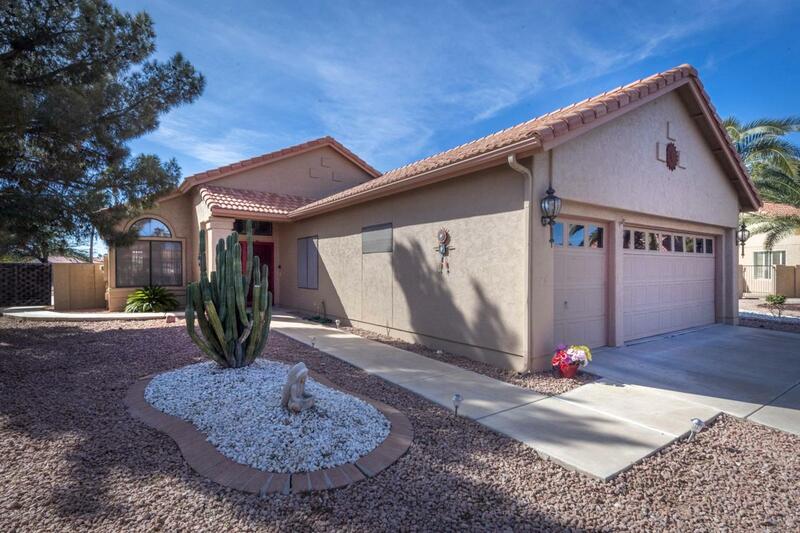 Custom expanded Ventana with great room, dining room, 2 bedrooms and 2 baths is perfect for year round or seasonal living. NEW soft water system. 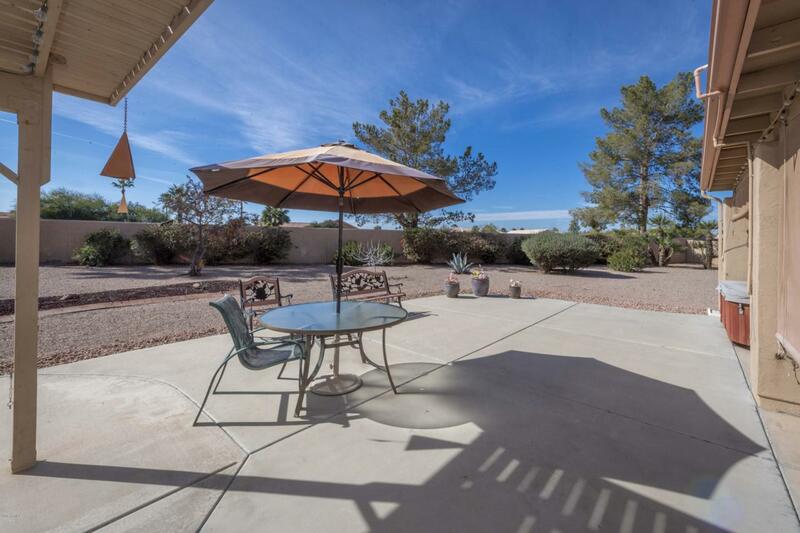 The expanded and covered patio and oversized lot create an opportunity to add an outdoor kitchen and pool. 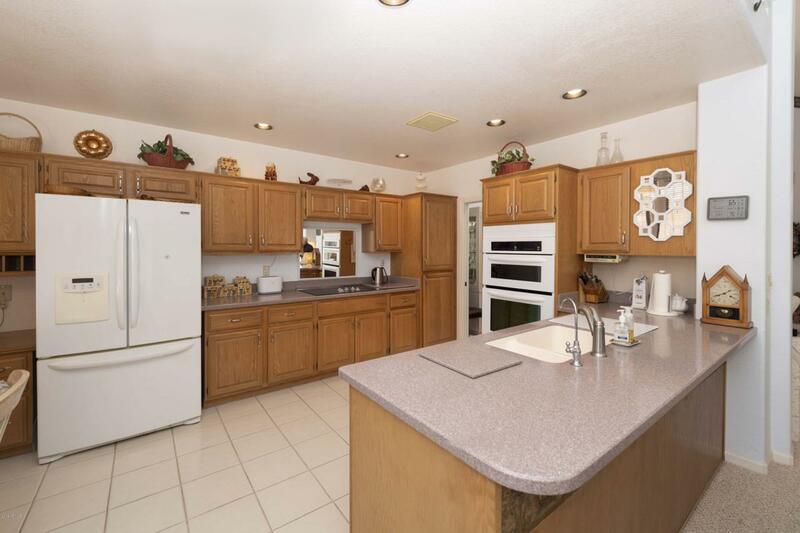 Well maintained home with water heater replaced in 2017, new faucets throughout, kitchen appliances are newer. All vents were professionally cleaned in 2018. Spacious master suite with dual sinks and walk in closet and views to the back yard. Most carpets replaced in 2017 and large neutral tile makes decorating a breeze! 2 car PLUS golf cart garage and attached storage cabinets. This home offers a resort lifestyle in a gated community with golf, tennis, pickle ball, fitness center, restaurants and much more!